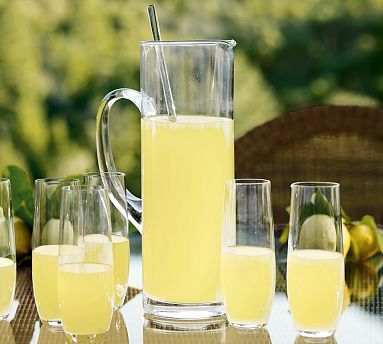 I don’t own a cocktail pitcher because I’m usually too lazy to mix cocktails. Period. I did, however, go to dine at the home of a foreign friend’s parents a few times last year and every time we arrived, there was a pitcher of Cosmos waiting. It was a VERY impressive, hospitable gesture.